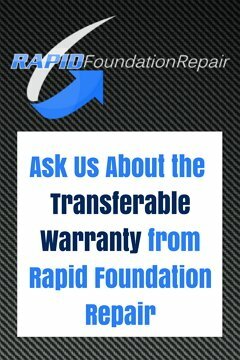 What Can Rapid Foundation Repair Do To Help? We are your one stop shop for all basement waterproofing and foundation repair needs. When you have a settling foundation you might require both of these services. We can provide you with an estimate after looking through you home and let you know what services are needed. 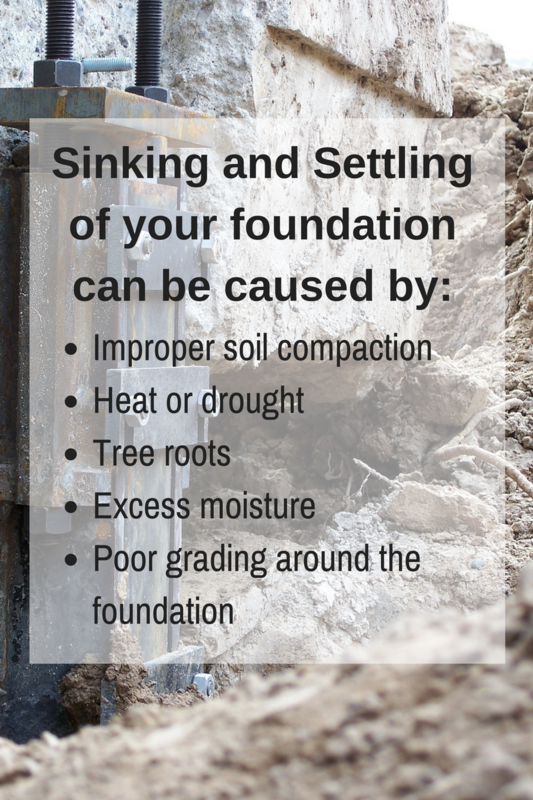 We offer foundation solutions using Earth Contact Products, the “very best” products available for foundation repair and basement waterproofing. From helical piers and steel push piers, to wall anchors, and slab brackets, you can count on their products and our team for your foundation repair solutions for your settling foundation. If basement waterproofing is needed, we can offer full protection to you. We offer interior and exterior drainage solutions, sump pumps, sump pits, vapor barriers, and crawl space protection solutions. Rapid Foundation Repair, based out of Black Hawk, South Dakota, services the South Dakota area and parts of Wyoming. We are proud to be service providers for this area, and look forward to helping you with your sinking or settling foundation problems. Let us help you protect your biggest investment – your home – and make it safe for you and your family. Call us today!